Add-on especially for the stationery mock up 5 in the same collection. 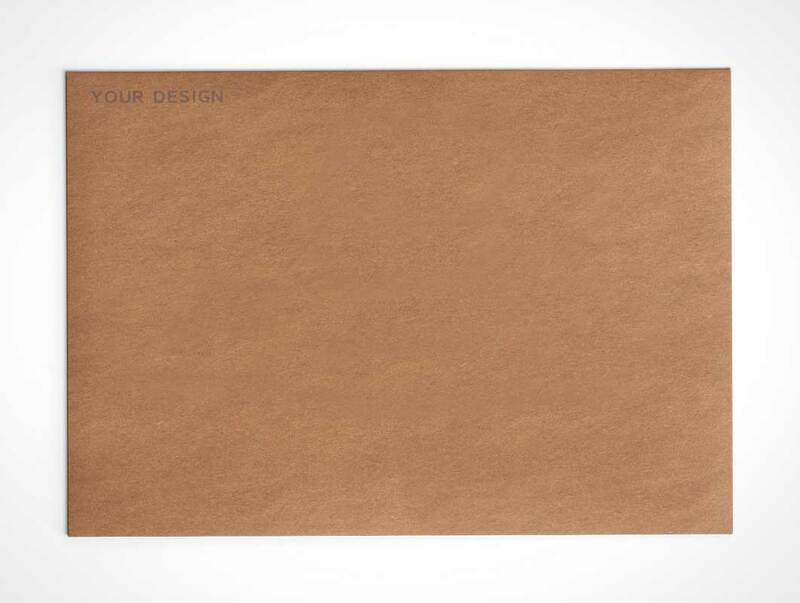 The envelope is available in 4 positions and it’s totally movable. You can use it without or with the mock up 5. Change the design and the background texture with smart objects.